Tomorrow, December 6, head over to Tiny Tunes in Andover for the monthly MUMS Coffee. 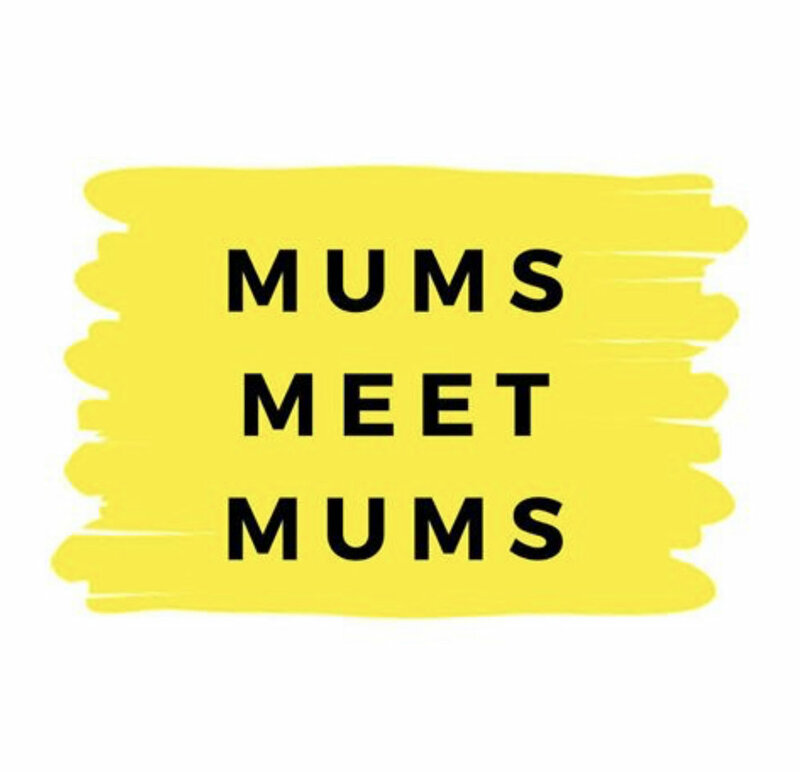 Bring your littles and meet other MUMS! Thank you Tiny Tunes for hosting! *Don’t forget to bring socks as they are being collected for Lazarus House Ministries!